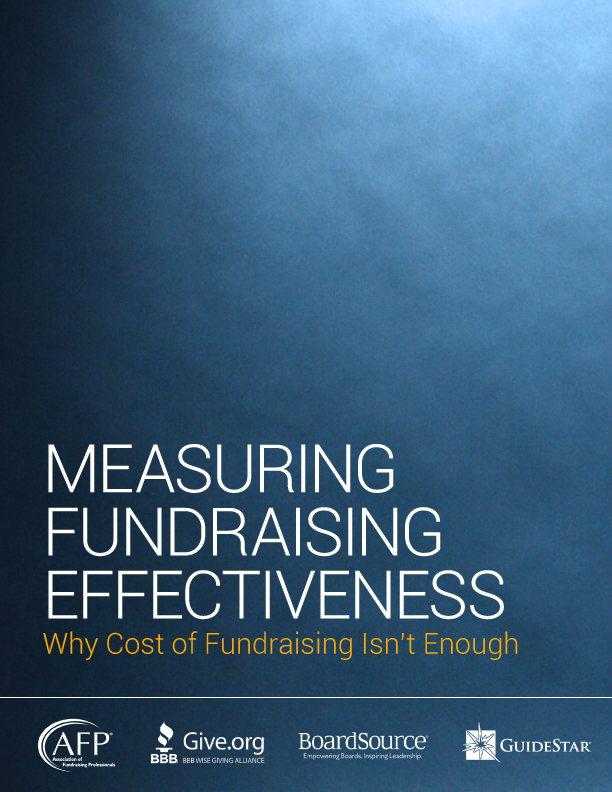 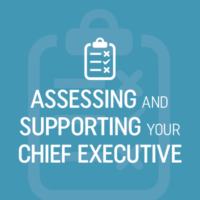 Assessment benefits both the chief executive and the board by providing you with the opportunity to clarify expectations, set organizational goals, and improve weaknesses or build on past success. 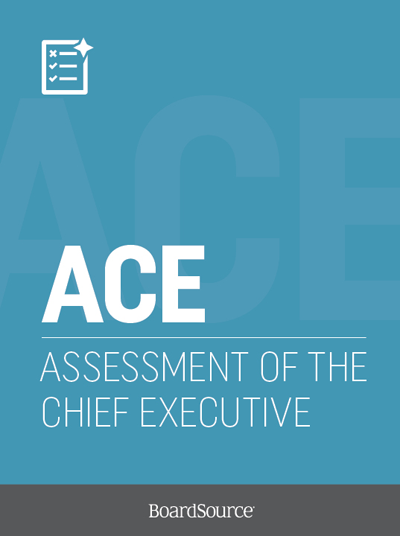 BoardSource’s Assessment of the Chief Executive (ACE) tool helps you foster the growth and development of your CEO and organization and enables your board to evaluate the chief executive’s performance in four key areas: annual performance goals, core competencies, leadership qualities, and accomplishments and challenges. 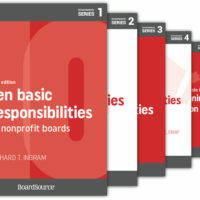 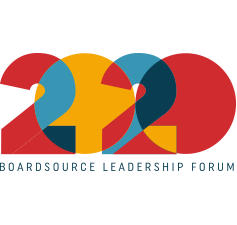 Do you know that BoardSource’s organizational members receive a free assessment? 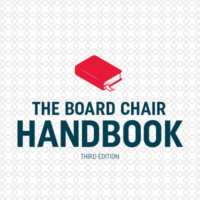 Learn more about organizational membership.